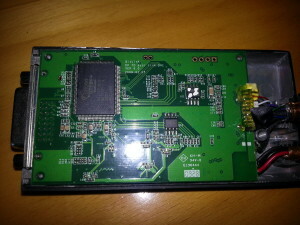 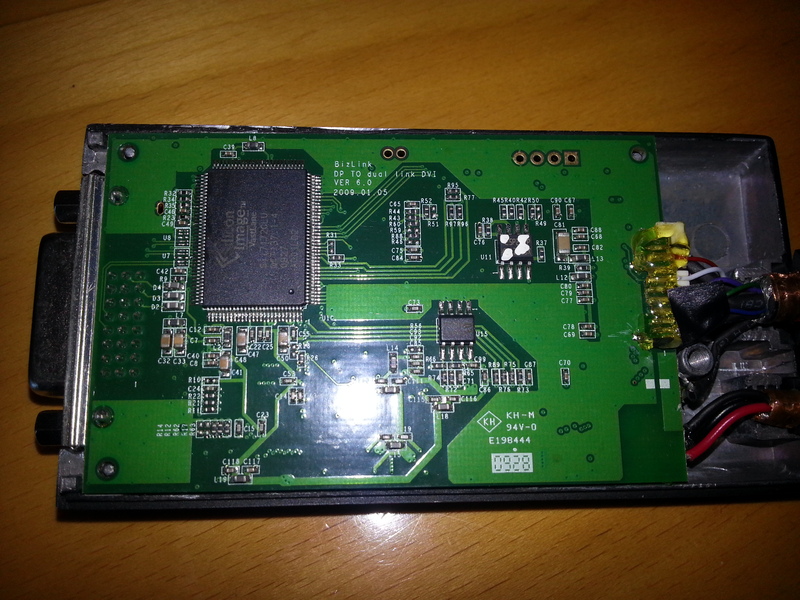 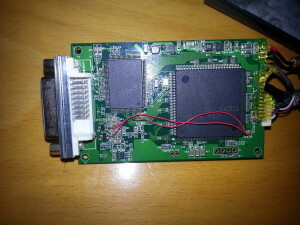 I had a LTE module with a broken connector so I replaced it. 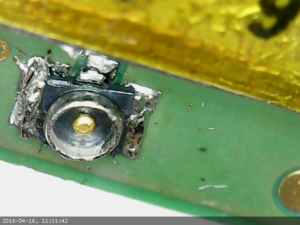 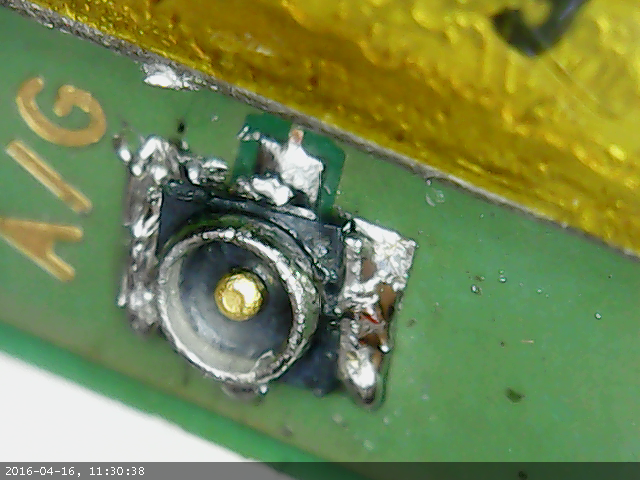 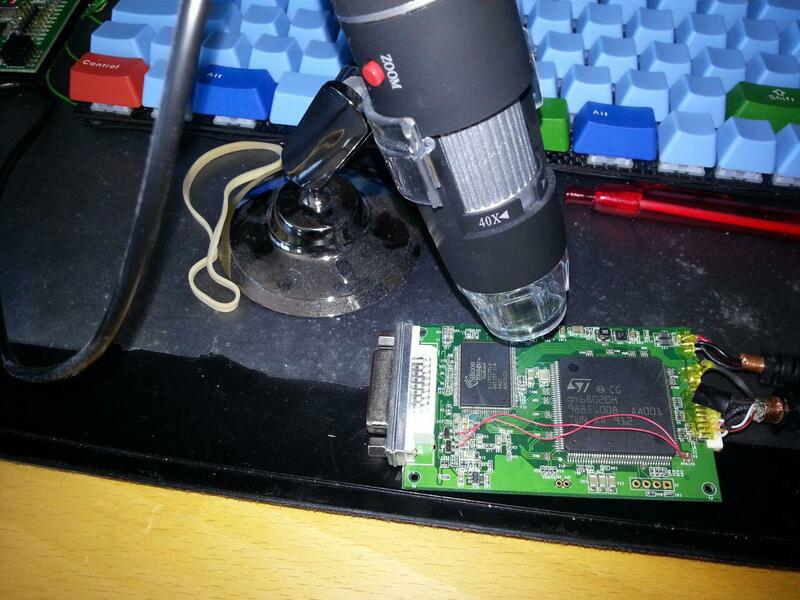 The connector is really tiny and was quite annoying to desolder. 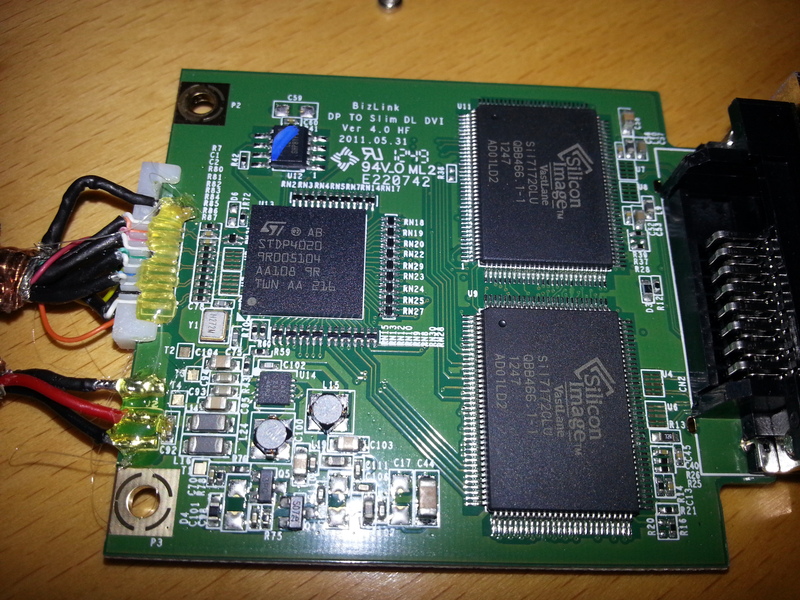 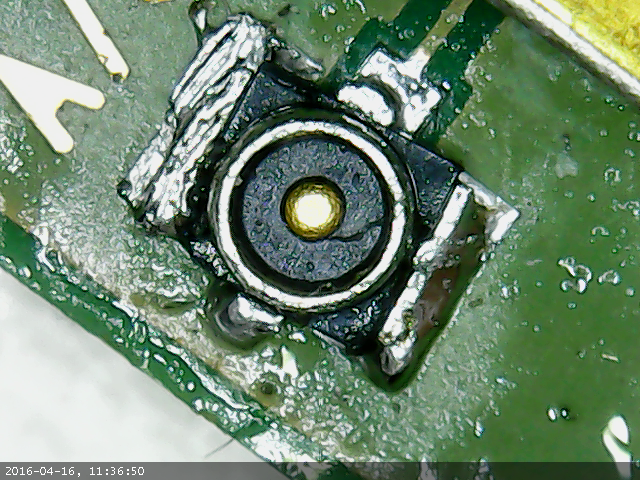 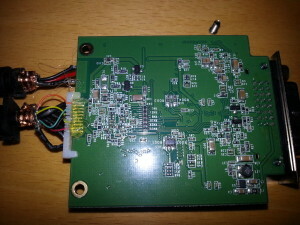 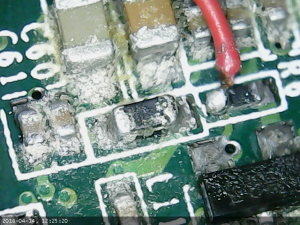 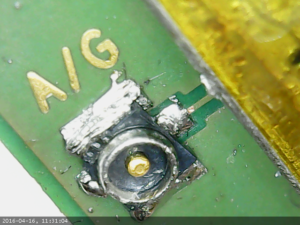 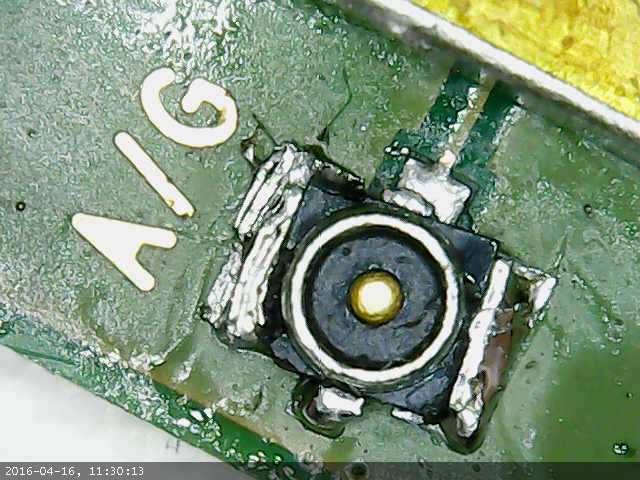 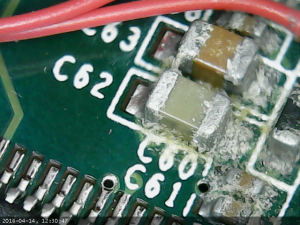 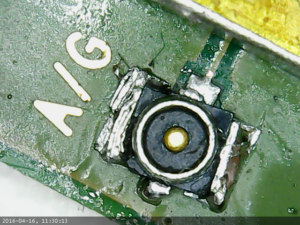 I believe that some liquid have entered this board, most likely through the hole in the dvi connector, more specifically the hole from analog ground which has no metal pin. 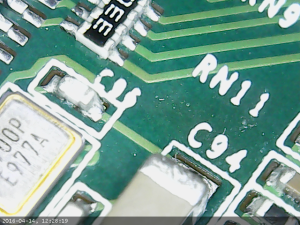 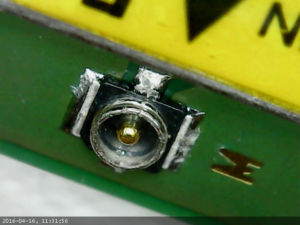 Some close-ups using the usb microscope camera. 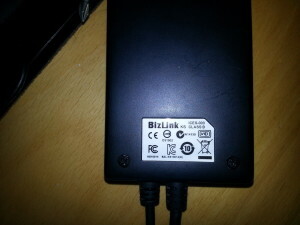 The BizLink KS10008 is an active DisplayPort to Dual-Link DVI adapter, supporting resolutions up to 2560×1600@60Hz. The factory bodge wire signifies quality. 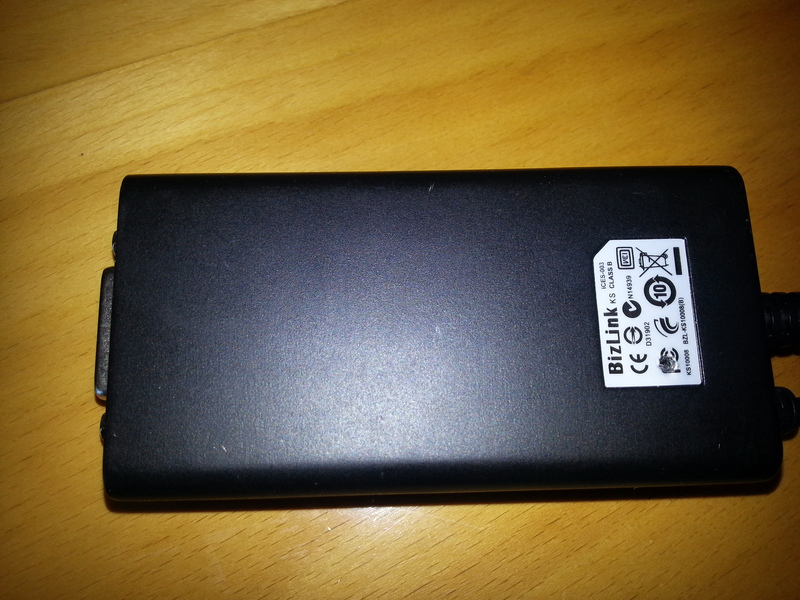 The BizLink KS10014 is an active DisplayPort to Dual-Link DVI adapter, supporting resolutions up to 2560×1600@60Hz.